Hey townies! Join Jessie the Architect and Remo the Realtor for this special series as we interview candidates running to be on the Whittier city council. 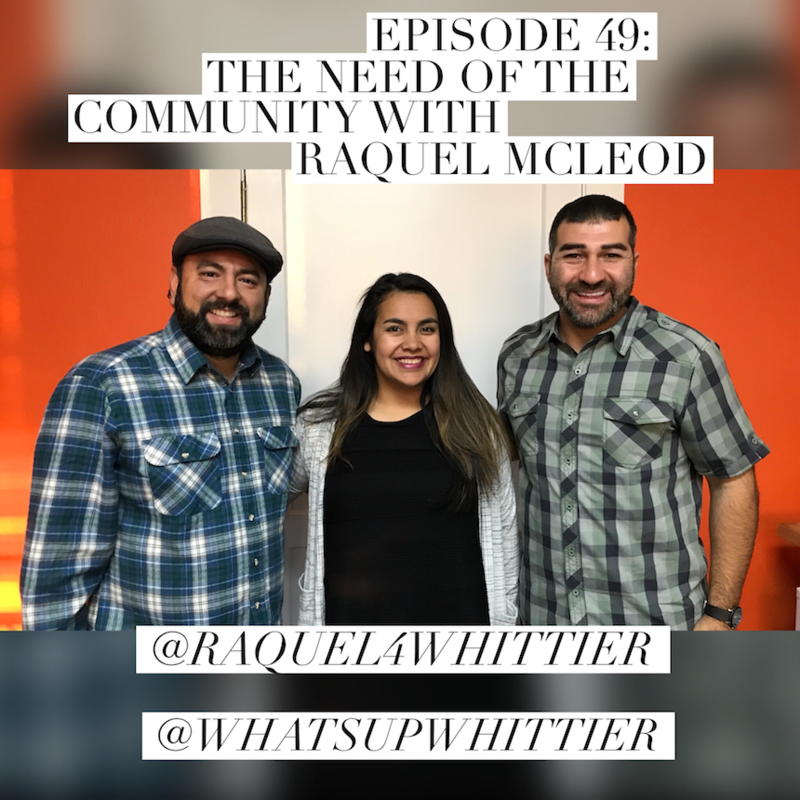 This week they interview Raquel McLeod, candidate for Mayor of the Whittier City Council! When: January 27, at 12:00 p.m.-1:30 p.m. When: Saturday, March 10 at 10 a.m.
Where: Double Tree Hilton Whittier, 7320 Greenleaf Ave.
Why: Join us on Saturday, March 10th for our Spring 2018 Mom Market at the Doubletree Hotel in Whittier and support your local mom entrepreneur! The Mom Market is a free, family-friendly expo and will be open to the public from 10AM-4PM.